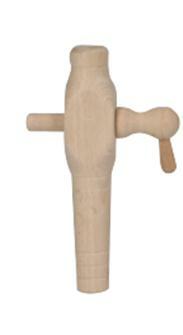 Taps, spigots, plugs and other accessories for wooden casks and barrels. Aseptic plug / bubbler for vats and casks. 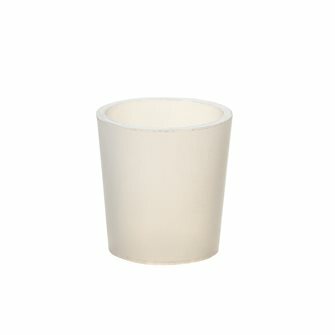 Silicone adapter (large model) for the plug / bubbler TONBARBO. 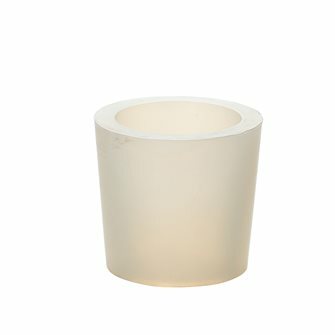 Silicone adapter (medium model) for the plug / bubbler TONBARBO. 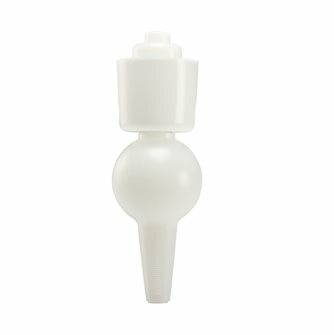 Silicone adapter (small model) for the plug / bubbler TONBARBO. Silicone plug to seal wooden casks. Large model 60 mm. Silicone plug to seal wooden casks. Medium model 55 mm. 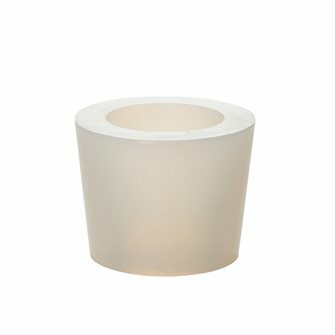 Silicone plug to seal wooden casks and demijohns. Small model 60 mm. 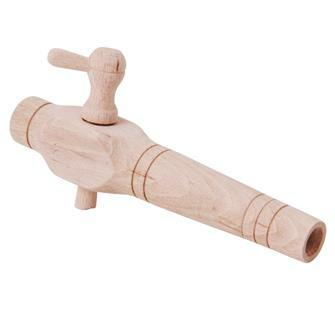 Traditional tap in boxwood for vinegar makers, for 10 to 12 mm holes. Traditional tap in ash wood for vinegar makers, for 11 to 14 mm holes. Traditional tap in acacia wood for vinegar makers measuring 5 inches. For vinegar makers and small kegs. Traditional tap in acacia wood for vinegar makers measuring 6 inches. 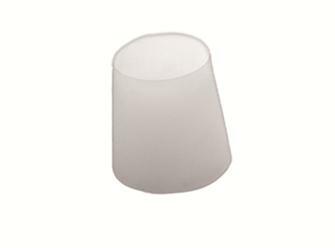 For vinegar makers and small kegs for holes from 18 to 24 mm. 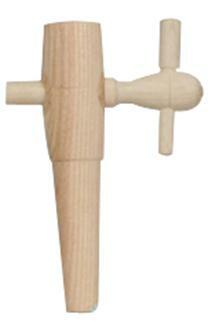 Traditional tap in acacia wood for vinegar makers measuring 6.5 inches. 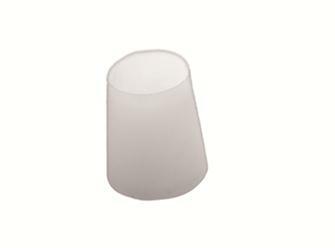 For vinegar makers and small kegs for holes from 20 to 26 mm. Traditional tap in acacia wood for vinegar makers measuring 7 inches. 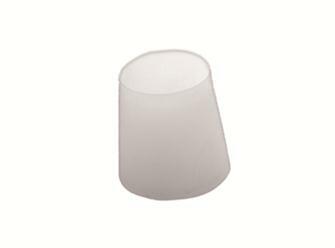 For vinegar makers and small kegs for holes from 21 to 29 mm.